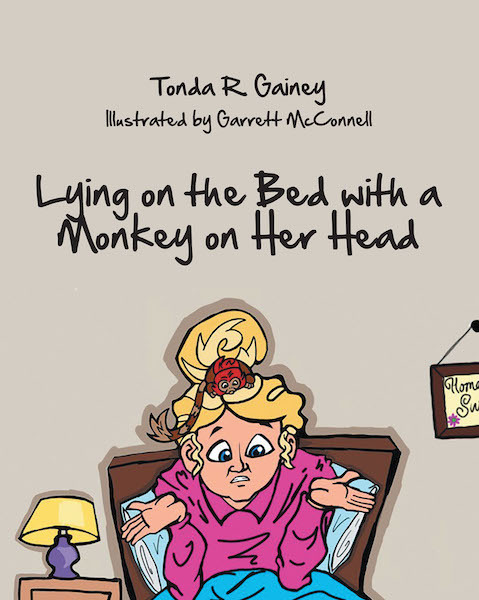 Lying on the Bed with a Monkey on her Head is the first in a series of books about a mischievous little monkey known as Redhead Fred who lives with a human family. Fred has decided to “make camp” on top of a head, much to the dismay of his humans! Enhance your child's knowledge of rhyme, onomatopoeia, and of New World monkeys, their habitat, characteristics, and endangerment. Educators, connect Redhead Fred with common core standards and fun games. Let the fun begin!